What is Cryo-Therapy? 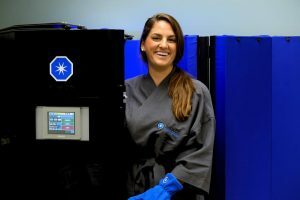 Is Cryotherapy Good for my Medical Condition? 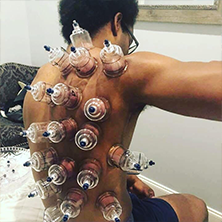 | Medical & Sports Massage Inc.
Cryo-therapy is the treatment of pain using a freezing method to deaden irritated nerves and release inflammation from the muscle. 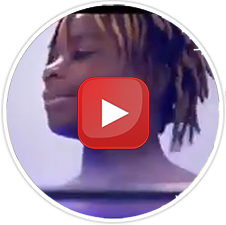 During whole body cryo-therapy, you are placed in a standing chamber, while the temperature drops significantly, to promote healing of the body. This provides a quicker and more effective alternative to the traditional ice bath. 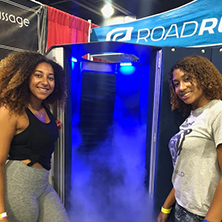 Cryo-therapy promotes Athletic Recovery. It does this by decreasing muscle soreness. It actually accelerates muscle repair! Through cryo-therapy, you get increased blood circulation and a boosted energy and immune system. It also speeds the healing process before and after surgery. Physicians appreciate the benefits of cryotherapy from their patients. Cryo-therapy is also very effective for pain management! The cold temperature reduces pain and inflammation. It also assists in quicker surgical recovery. The cryo-therapy method aids in treatment of arthritis, and other joint diseases. It can help provide relief from nerve pain. Cryo-therapy is widely used for health and wellness. It can give the client better sleep, and decrease overall fatigue. It offers healthier skin, and serves as a natural detox process! Many users have even seen thicker and stronger hair, because cryotherapy does work as a cell regenerator and stimulates healing all over the body. Make an appointment for cryotherapy, today! We are located in Sandy Springs Ga, (Roswell GA) and convenient to metro Atlanta. LiveLifePainFree! Call today: 404-295-7040.